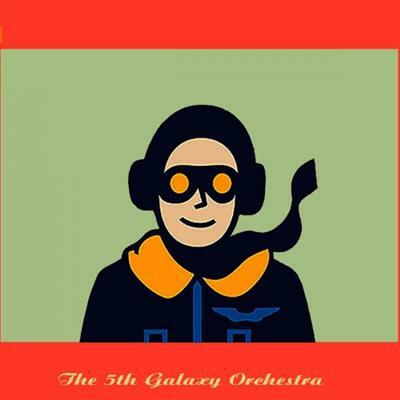 The 5th Galaxy Orchestra - Discography (2008-2018) | Free eBooks Download - EBOOKEE! The 5th Galaxy Orchestra loves mixing old voices and other sonic material from the past with new electronic sounds . Its sound is a unique blend of electronic grooves , lounge pop melodies , sci-fi noises , retrospace sounds , 80s synthpop tones , and dreamy soundscapes. 11. Do You Remember Me? No comments for "The 5th Galaxy Orchestra - Discography (2008-2018)".